Taurro | Innovative in Retail | At Taurro, we provide international product manufacturers with the integrated sales, marketing, and distribution services they need to succeed in the complex and challenging European retail market. Do you have an innovative product portfolio and like to expand your business in Europe? With Taurro you will succeed. At Taurro, we provide international product manufacturers with the integrated sales, marketing, and distribution services they need to succeed in the complex and challenging European retail market. By combining media expertise with our established retail distribution network we can offer businesses full 360° service with a proven track record of getting results. Taurro also acts as a multi-stage venture capital company specifically focused on innovative companies looking to expand their business in European retail. Investments range from early stage to mature stage high growth potential companies that can have a strategic value to Taurro, its retail partners and the innovative retail industry. Taurro only accepts a hands-on role to have a direct impact on the growth potential into the European retail markets. If your company develops, produces and/or distributes high quality innovative consumer products, and you want to launch or expand your business in Europe, our marketing expertise and distribution network can make a significant difference to your revenue. Taurro has a proven track record of helping brands increase their revenue. We know that the faster you introduce a product or brand, and the wider your distribution coverage, the greater your competitive advantage over competitors or alternatives. Taurro can dramatically improve your brand’s impact, paving the way to achieve stronger commercial results at a lower cost. Our experienced, multi-disciplinary team works with you to plan and execute a smart, tailor-made marketing strategy that uses the right channels to target the right people with the right message. With over 20 years of European retail experience, Taurro has developed an extensive network of retail connections throughout the region. We can use these strong relationships to place your products in the most sought-after retail accounts, putting your brand on the fast track to success. These retailers operate exclusively on the internet. From giants like Amazon.com to specialists like Firebox.com, they offer consumers ever-improving levels of speed and service. 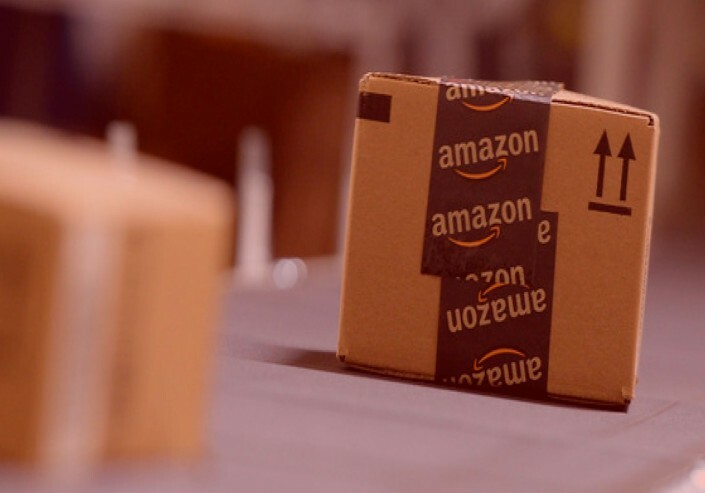 Taurro’s extensive experience of European distribution can help you build a bulletproof supply chain that meets the high expectations of online retailers. 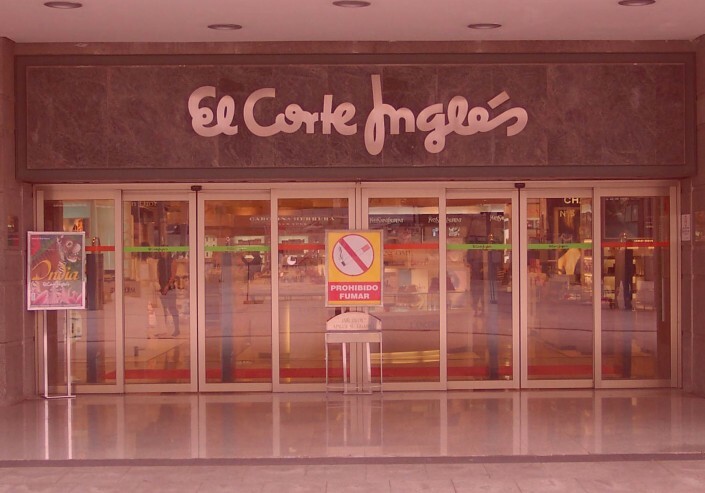 Offering a wide range of consumer goods in different product categories like clothing, toys, cosmetics, sporting goods, electronics, stationery, department stores like Galeries Lafayette (France), De Bijenkorf (Netherlands), El Corte Inglés (Spain), and Selfridges (UK), are now coming under increasing pressure from discounters and online retailers, department stores. Taurro can help place your products in Europe’s most successful department stores thanks to our strong relationships with their retail buyers. Specialists in fragrances, cosmetics and associated toiletries. Taurro can give your brand the edge by the close contacts with buyers in this area of retail outlets such as Douglas and Sephora. 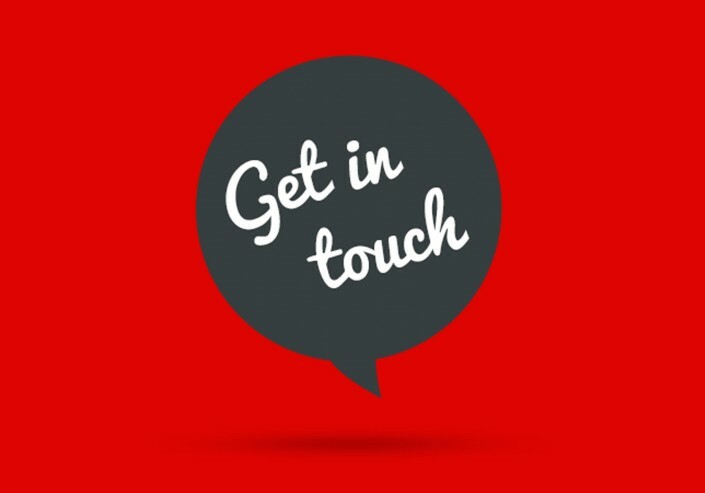 Want to know more about our services and what it can mean for your business? Get in touch with and we will gladley help your business grow in Europe! 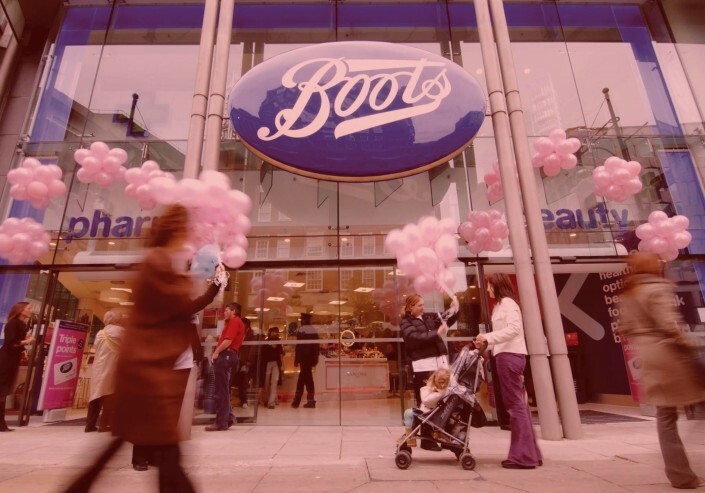 These stores selling pharmaceuticals, healthcare and personal care products generally have a wide and loyal consumer base and one of the few retail channels still showing a growth. Taurro can give your brand the edge by the experience to maximize revenues per square centimeter shelf space, improving instore presence and increasing rotation of goods, which is one of the main key success factors when doing business with drugstores like Boots (UK), Drogerie Markt (Germany), AS Watson (Europewide), etc. 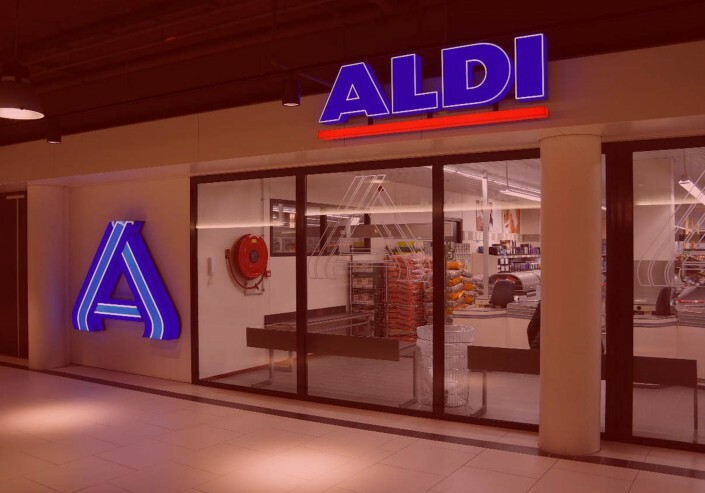 Discounters sell products for less than their typical market value. Some offer a wide range of goods while others focus on a single category like electronics. They tend to compete on price rather than service, and cut costs buy buying in bulk and using ultra-efficient distribution networks. Taurro’s extensive experience of European distribution can help you efficiently integrate your supply chain with discounters’ logistics networks. 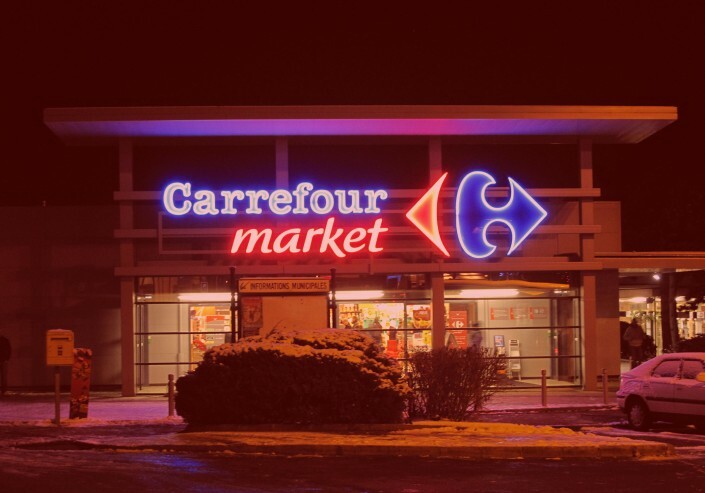 Combining a supermarket and a department store under one roof, hypermarkets like Carrefour (France) carry a very wide range of products, and aim to satisfy all of a consumer’s typical shopping needs in one place. Their business model is based on high-volume, low-margin sales. Taurro can give your brand the edge by the long years of experience of dealing with and segmentation between the different hypermarkets, most of them having pan-European branches. Selling electronic goods for everyday use in entertainment, communications and productivity, consumer electronics retailers can stock everything from cables and calculators to home cinema systems and games consoles. 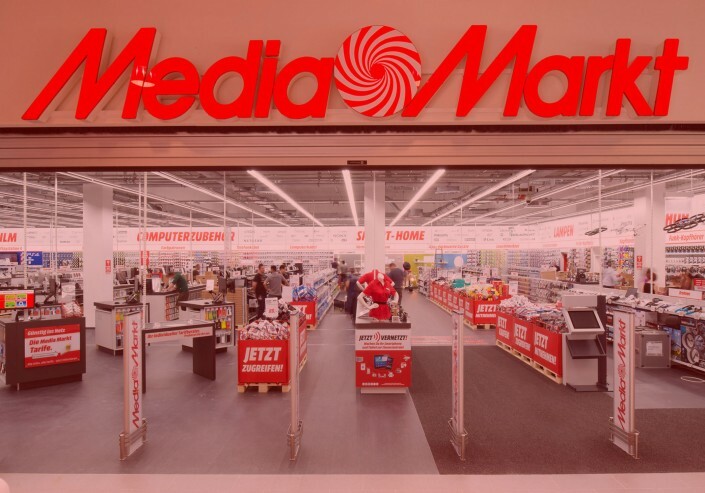 Taurro can give your brand the edge by the proven track record of building a presence on the shelves with retailers like Dixons Retail Europe, Media Markt, etc. Also known as homeware stores or household goods stores, these retailers stock a range of products for use in the home. Think: blankets, bedding, food processors, decorative items, fans, ironing boards, lamps, vacuum cleaners and so on. 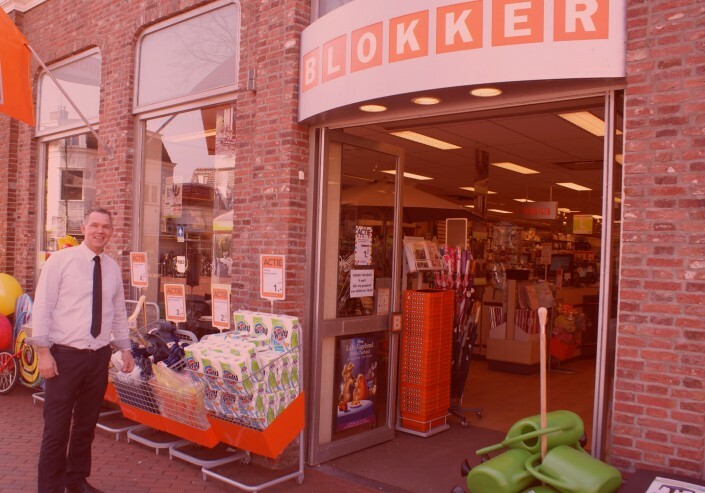 Taurro can give your brand the edge by the long term experience of selling products to one of the largest chain stores in this field in Holland, called Blokker. Cash and carry operations buy goods directly from manufacturers and sell wholesale to customers like retailers and professional users. The term “cash & carry” refers to the fact that they do not offer credit or delivery services. Taurro can give your brand the edge by showing the achievements to build a significant shelf presentation in these type of stores. Let us know if you got an interesting project or product portfolio and want to work with us. At Taurro, we provide international product manufacturers with the integrated sales, marketing, and distribution services they need to succeed in the complex and challeging European retail market.